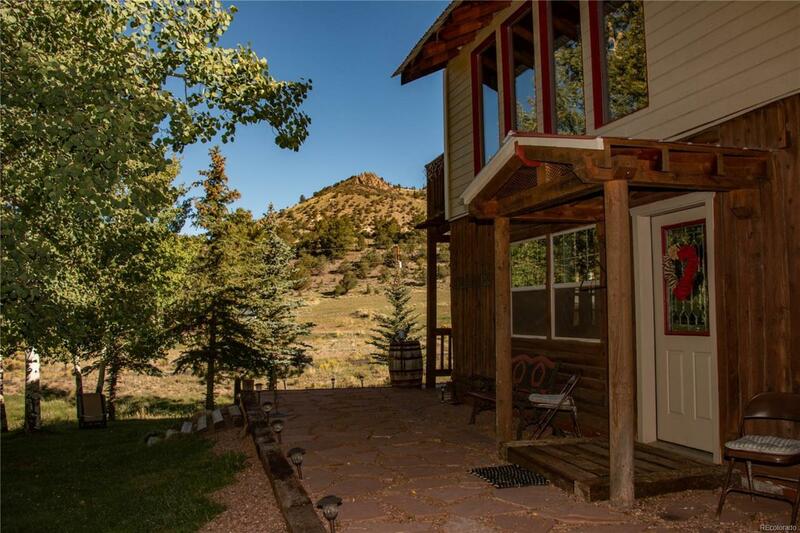 This 2800+/- sq ft 3 bedroom, 2 3/4 bath residence situated on a beautiful, peaceful 4.88 ac lot in the historic old ghost town of Rosita, CO just minutes south of the colorful western town of Westcliffe, CO. 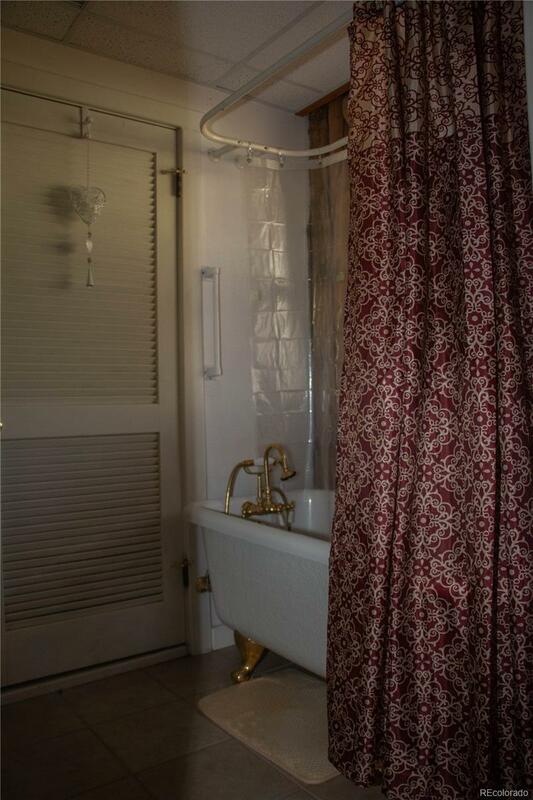 Currently operating as a "Bed and Breakfast it offers an incredibly comfortable and relaxing atmosphere both on the grounds and within the home. Originally an old general store it has be transformed into a successful B&B and has become a focal point in the area. Covered porches and patios; views of the 14,000 Sangre de Cristo Mountains, over-sized double garage, work shop, chicken coop and horse compatible fenced in area make this the complete package. A commercial well, new upgrades located on a paved road, treed with numerous aspen and pine trees are just a few of the features the discriminating buyer will appreciate. Come enjoy for yourself Rosita Rose Guest House and B&B.